Start collecting your favorite places and discover local advice from friends. We never post to Facebook without your express permission. 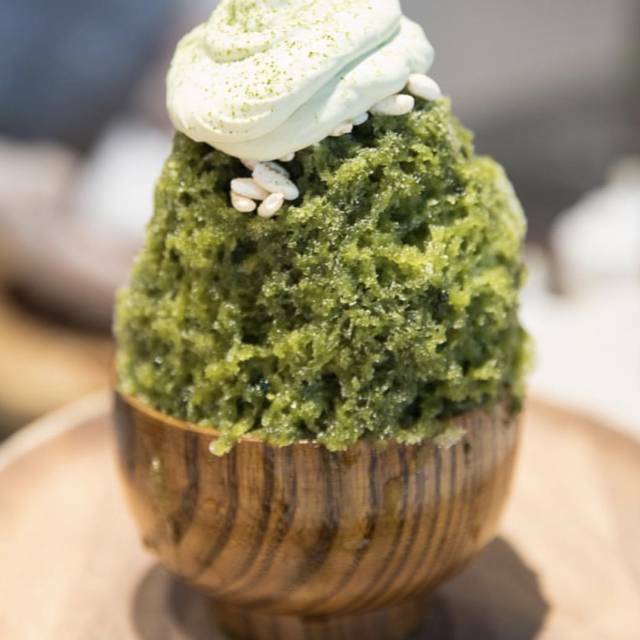 Want to go for their creative takes on Japanese shave ice. Photo via @wanderingeater (Instagram).